In my bumbling days as a teenager, I was carefree about a lot of things, but my skincare routine was never one of them. I always had a pension for taking great care of my body & skin, which I consider the temple for my soul. Transitioning into my college days, I grappled with my skin some days because of it’s propensity to break out into acne or psoriasis and leave behind a trail of dark marks, while revering over its decision to cooperate with me on others. That is, until I found the one product that built my self-esteem slowly back up. NeoGen Dermatology is the Korean skincare line that has lit up not just my face, but my world. 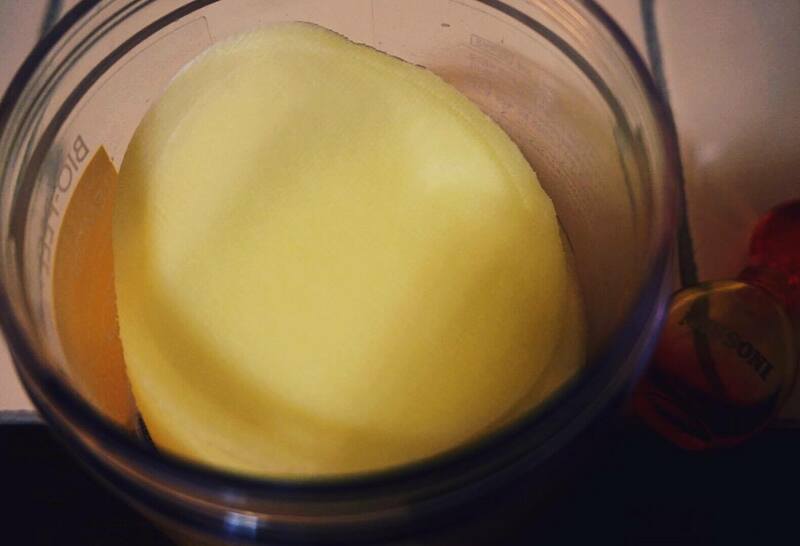 Their Bio-Peel Gauze Peeling Advanced Treatment is revolutionary in many ways and almost DIY in others. 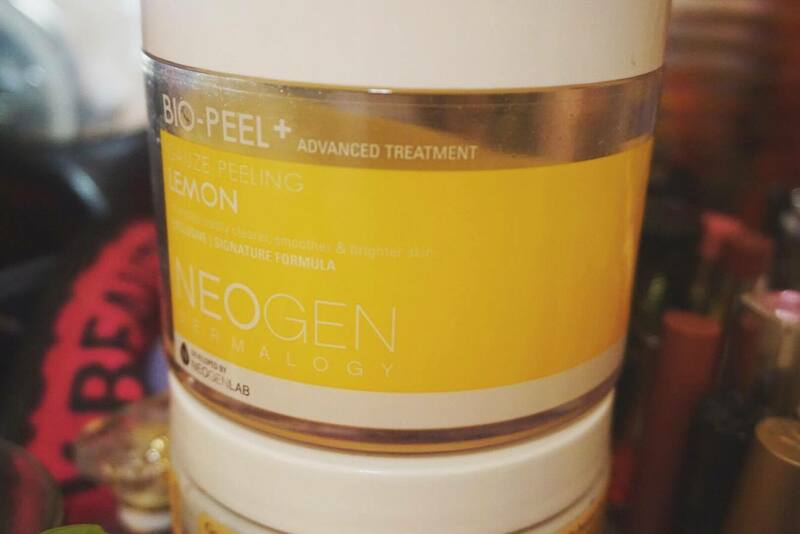 The facial peel is a merely gauze doused in Lemon, Grapefruit, Papaya, Grape and Orange extracts, Lactic and Glycolic Acids. 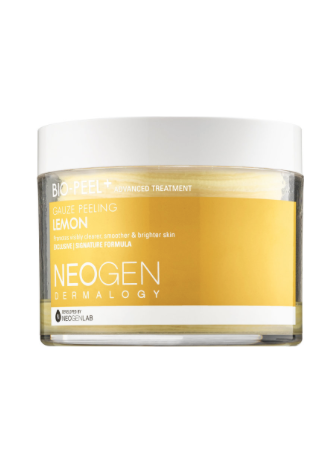 The main ingredients Lemon and Lactic Acid seek to lighten dark spots, even out the skin tone and reduce the appearance of fine lines and acne. I was immediately drawn to this product because of its price point: only sold at $27 a bottle (which is cheaper than most adequate facial peels) and the multitudes of 5 star reviews. Don’t forget to check out my YouTube Channel & subscribe. "﻿3 Makeup Products You CAN’T Live Without"